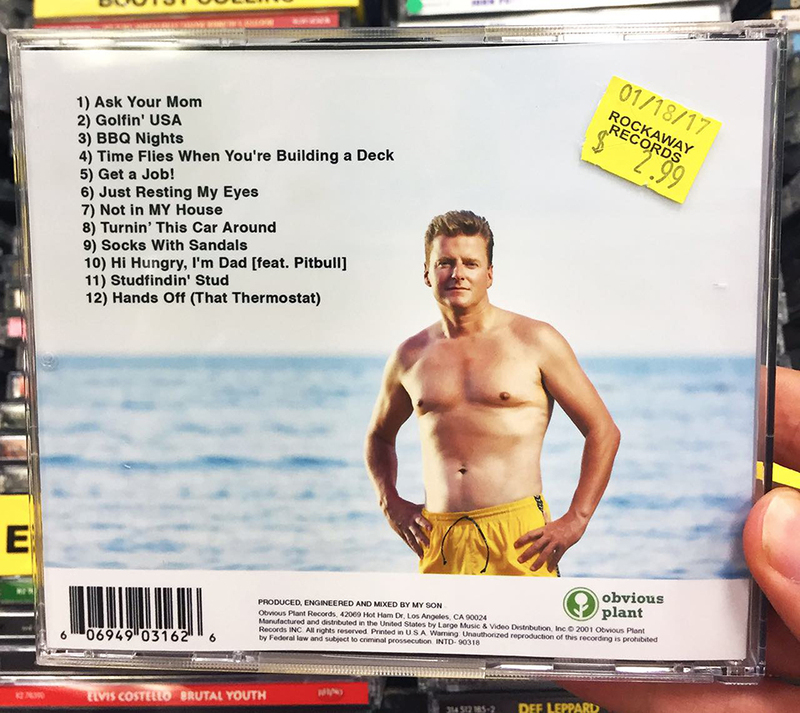 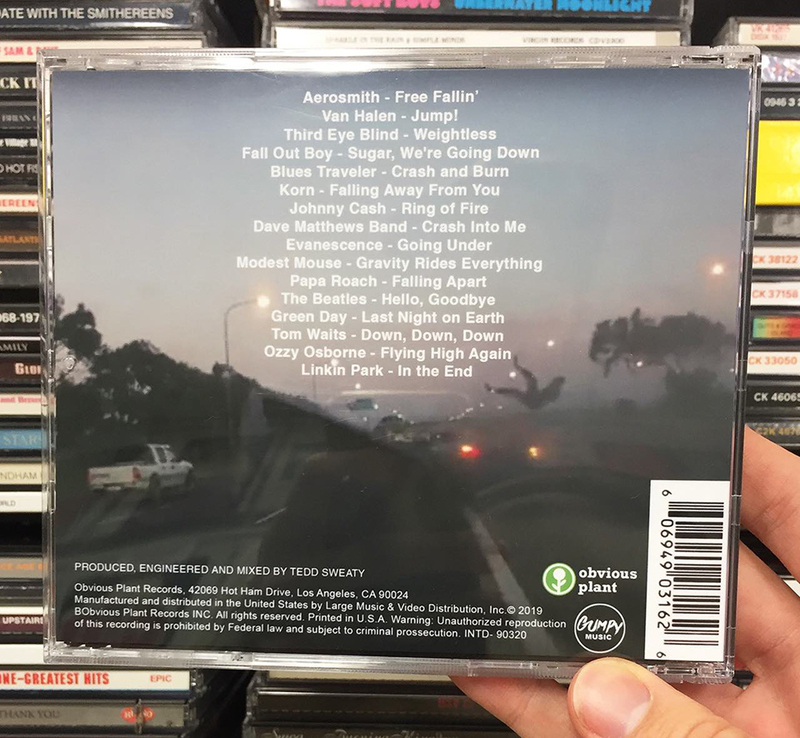 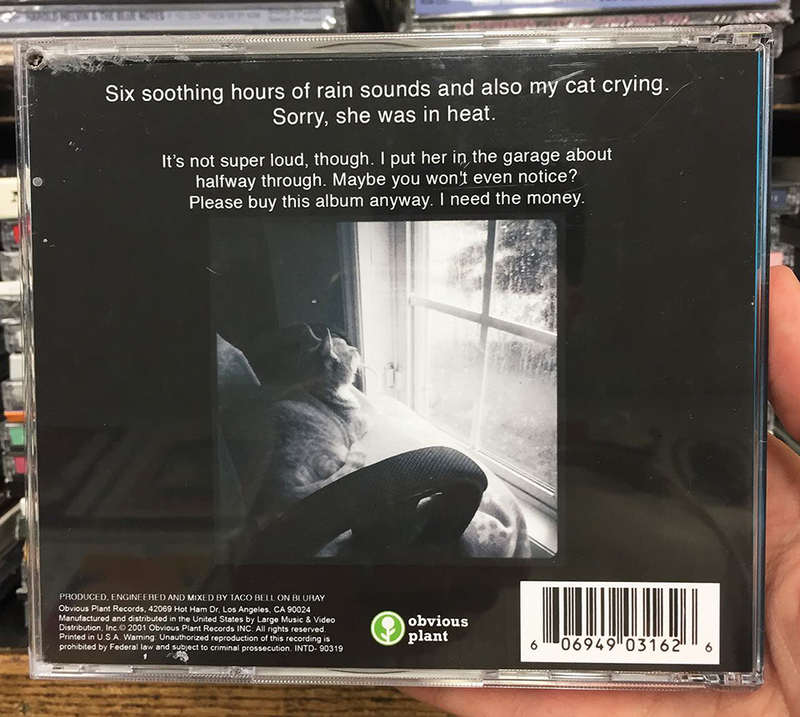 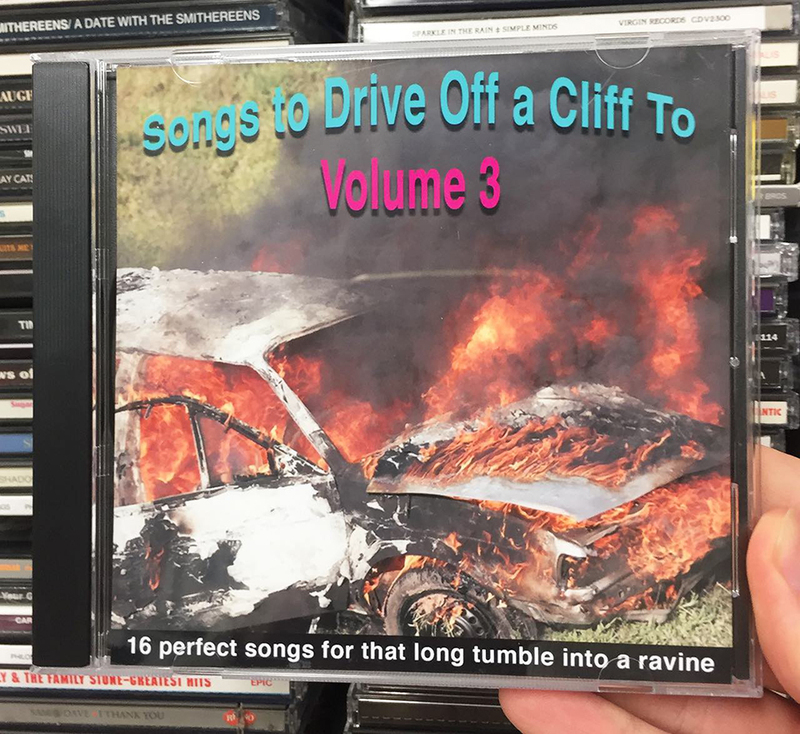 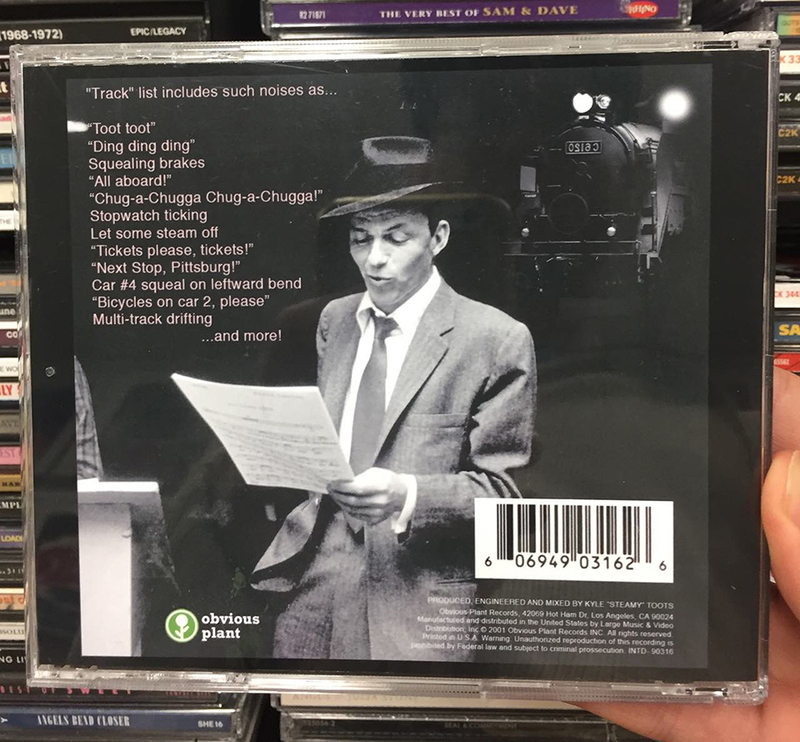 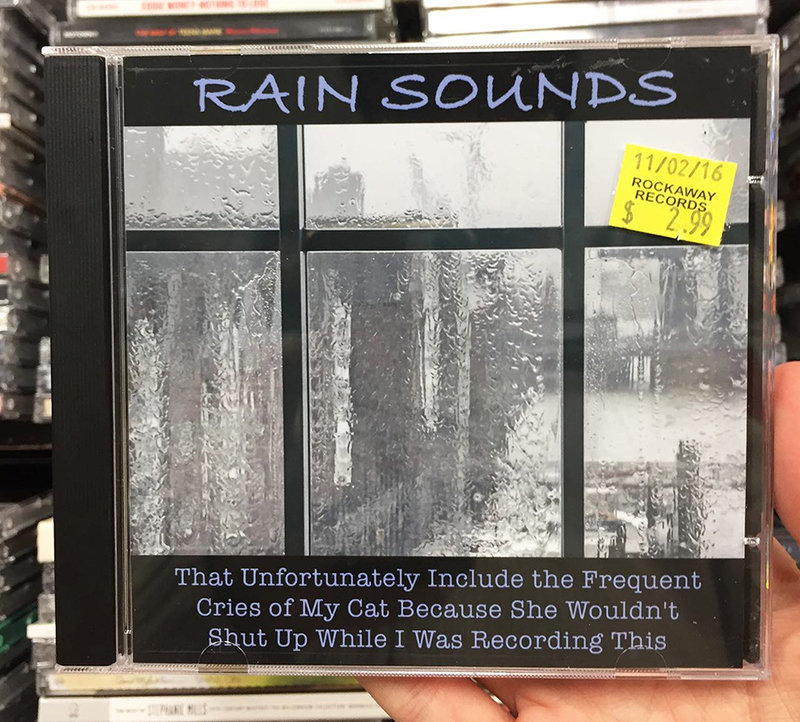 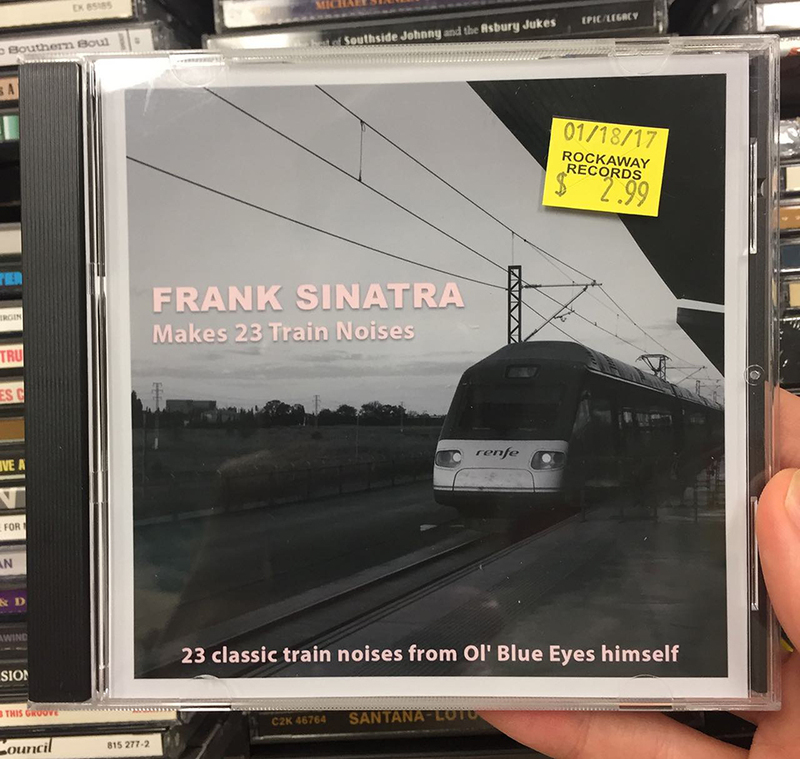 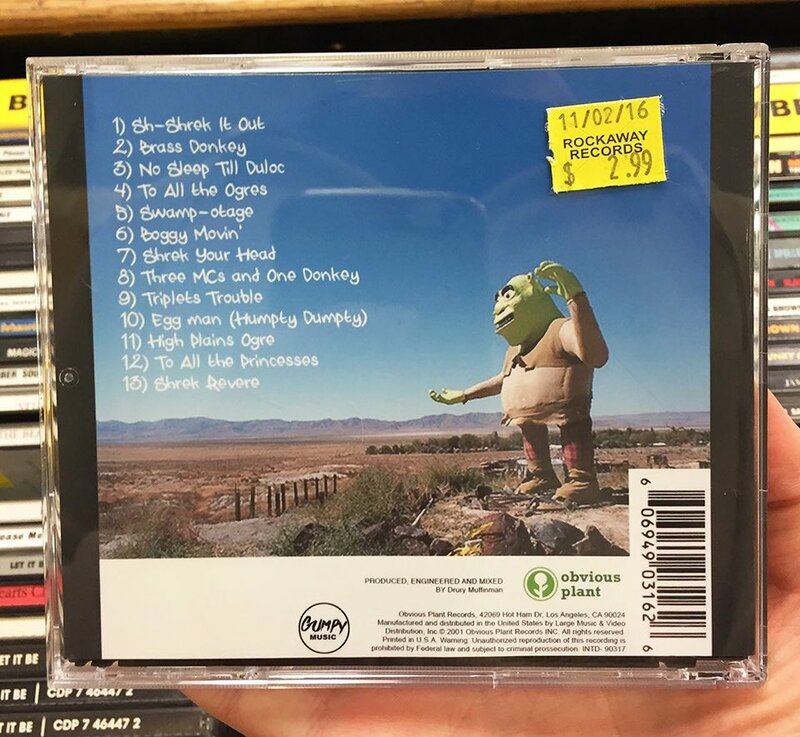 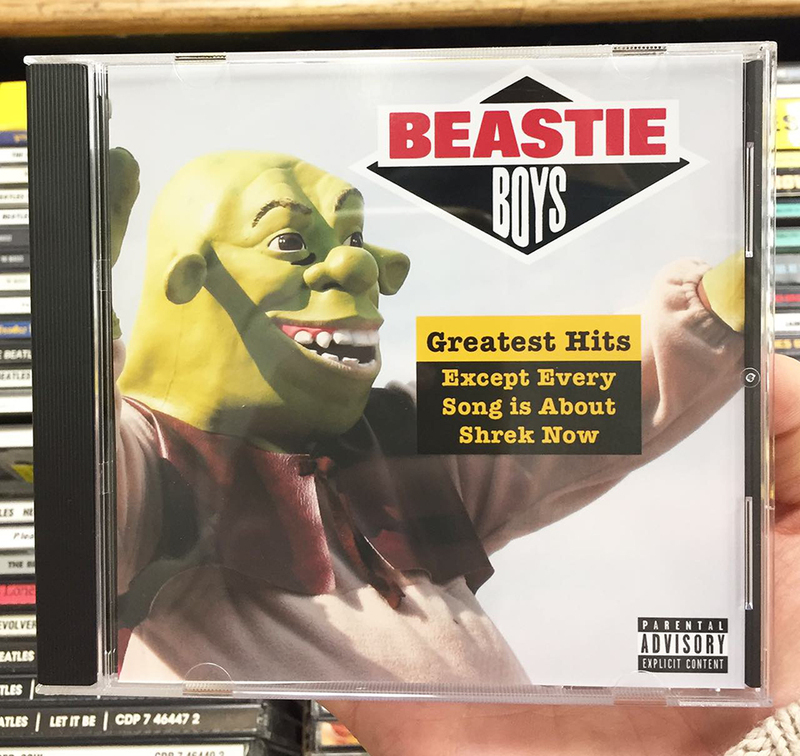 For his latest installment of Obvious Plant, Jeff Wysaski left a handful of fake music CDs filled with hilarious fictional bands, compilations or songs at his local music store. 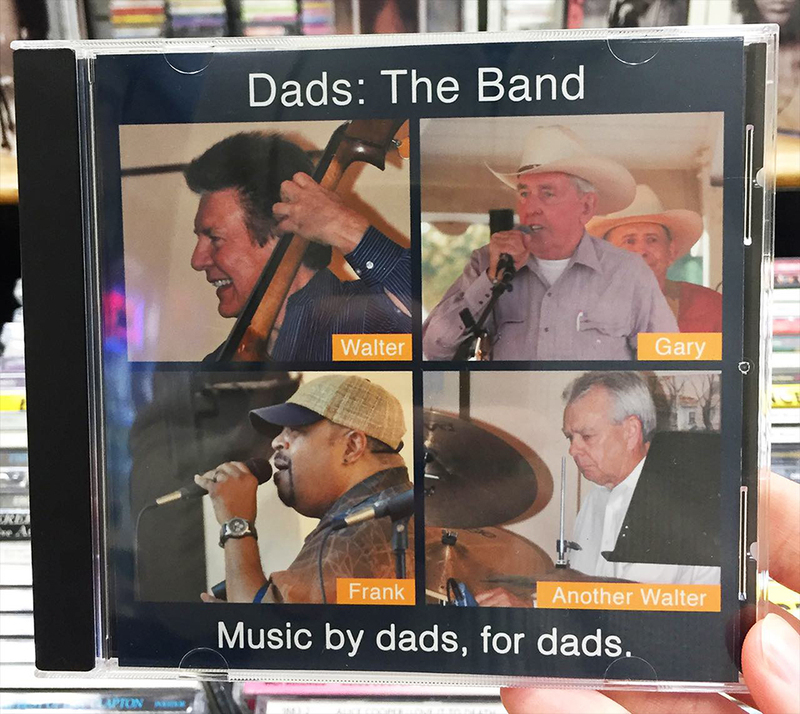 Just give the Grammy to Hi Hungry, I’m Dad [feat. 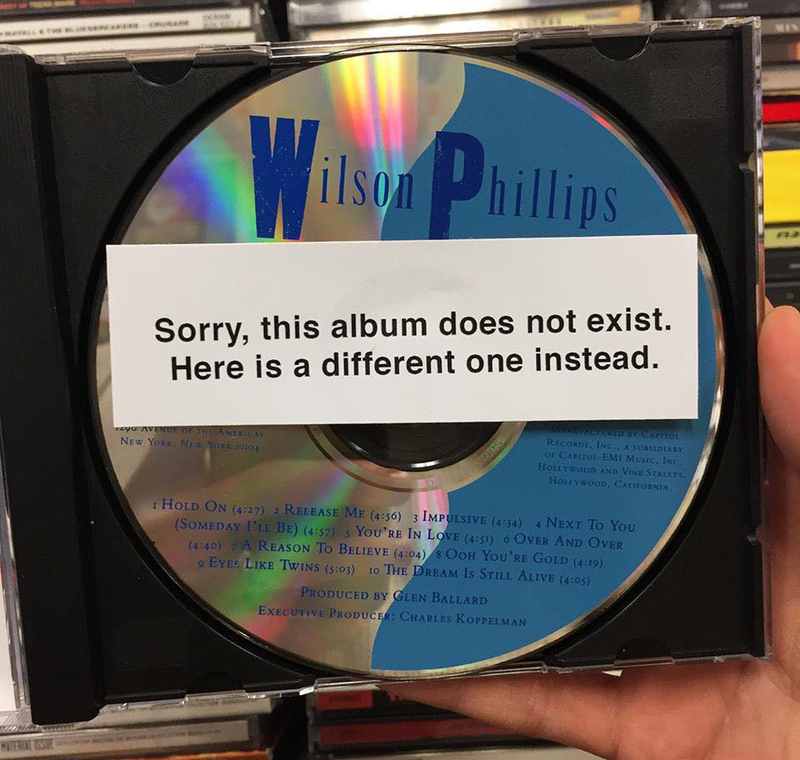 Pitbull] already.